Have You Read Our NEW Issue? Be sure to read the NEW REI Wealth Monthly digital magazine. 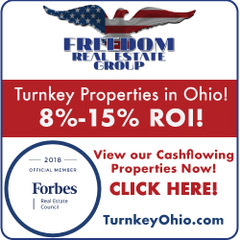 Click above for the latest news and information especially written for today’s serious investor. 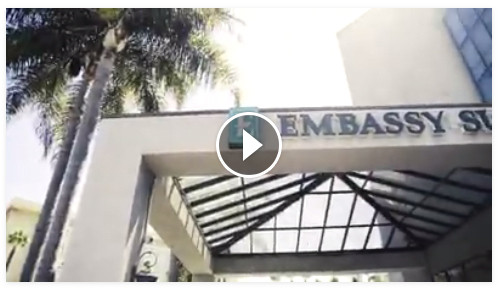 BE SURE TO SEE OUR EXPO VIDEO BELOW! 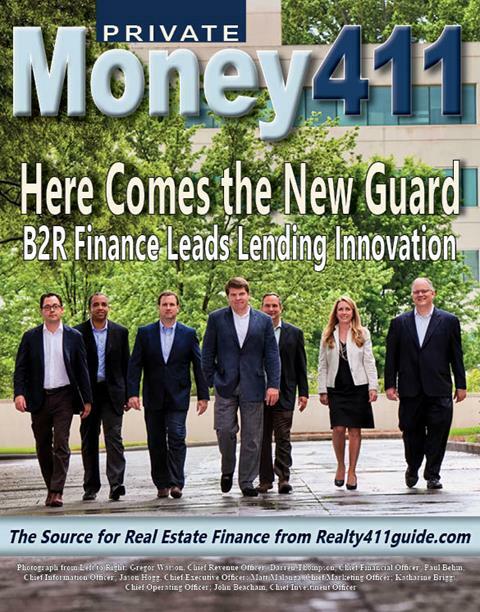 Advertise in our next Private Money411 edition. Our special financial supplement reaches serious investors at our live expos and those events we sponsor. 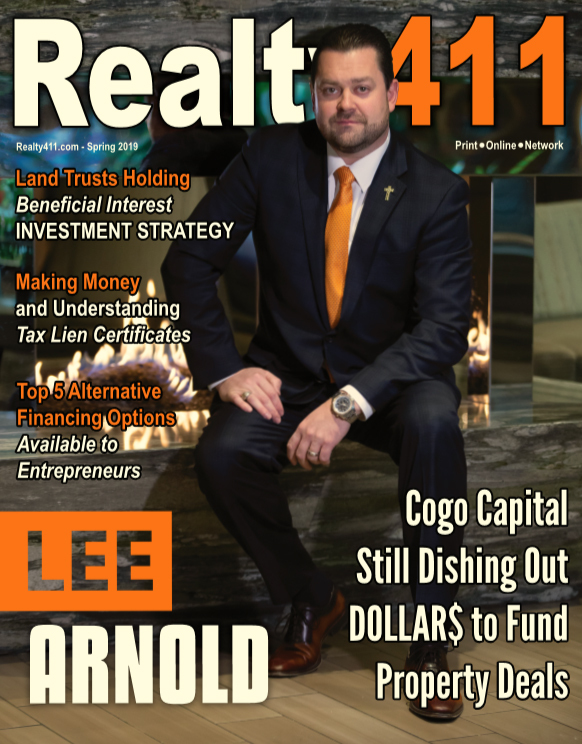 Don’t miss the opportunity to reach our most faithful of readers with our NEW Realty411 issue. Reserve now before it’s too late! 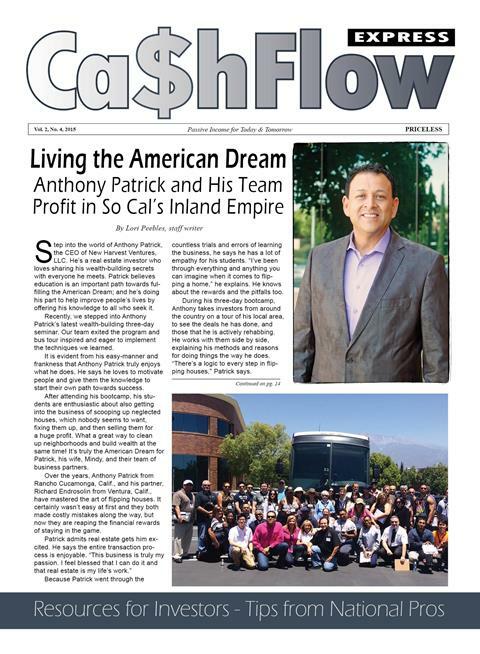 Have you read our financial supplement? 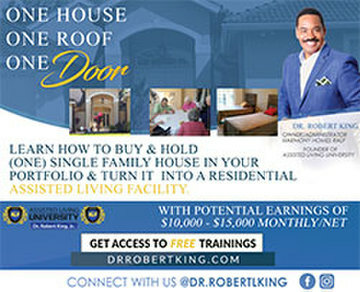 Be sure to download it today and learn from top leaders in the real estate investment industry. ALMOST SOLD OUT!!! 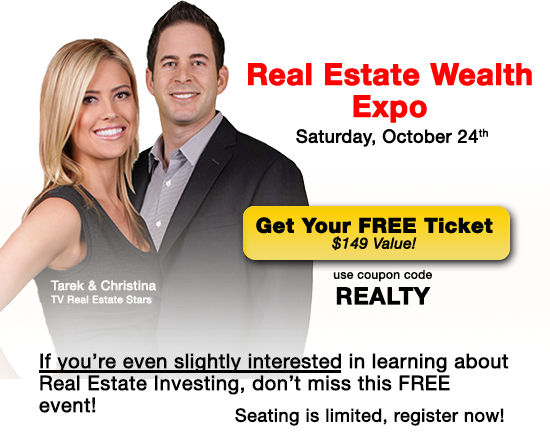 DON’T MISS THE NEW REAL ESTATE WEALTH EXPO! Realty411 is a proud sponsor of this EXCITING NEW national realty exposition. 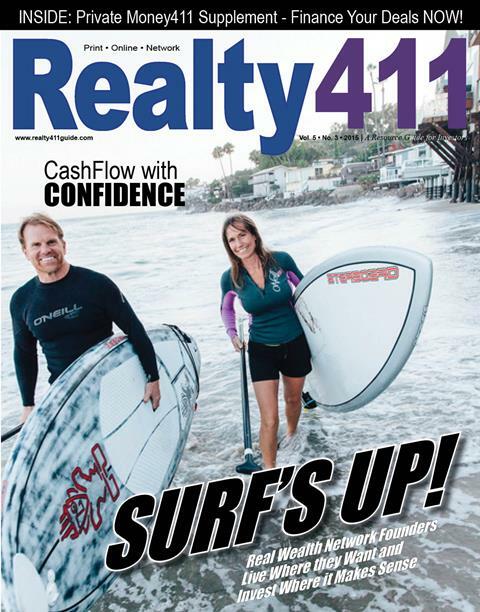 Reserve your exhibitor booth through Realty411 today: 805.693.1497 – ONLY FEW REMAIN! 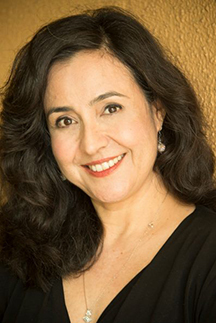 Hello, I’m Linda Pliagas, the founder of Realty411. Our media company’s mission is to help investors with resources and information, which can help take them to a whole new level. 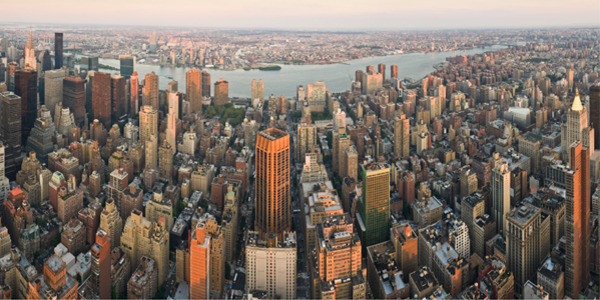 Join us for a wonderful day of networking in exciting cities around the country! REGISTER FOR YOUR FREE TICKET! We have the best speakers of the industry at our FREE EXPOS around the nation! 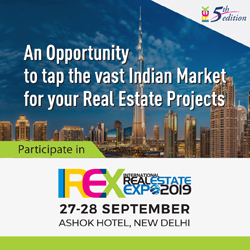 Learn, connect and explore new niches in real estate. 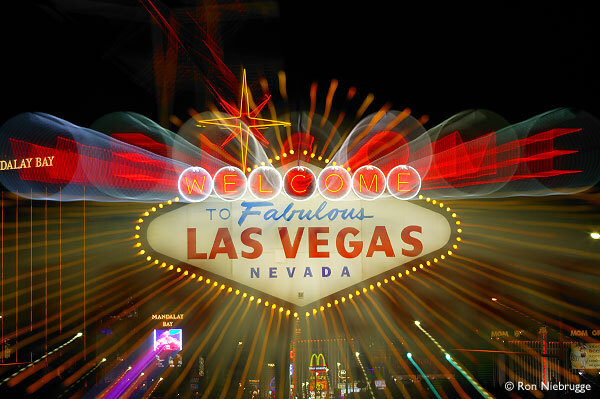 Realty411 will be in Las Vegas, Manhattan and Arlington, Texas all within the next few months. Our BIG Texas Expo Features: Live Music – International Speakers + VIP BUS TOUR on Sunday! Discover how Tom Wilson, a California investor and broker, was able to quit his job as an engineer once he started building his rental portfolio in the DFW market! EXCLUSIVE!! 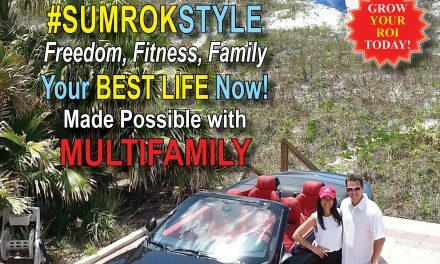 PreviousMeet More Investors with Realty411 – Please read this important message! NextTwo More Expos Added to 2015 – Join Us for our Holiday Toy Fundraisers!